I’ve been on quite the pink and gold kick these days so I wanted to keep that up! I started by laying strips of Be Creative double-sided tape onto a piece of bristol smooth cardstock. I used varying widths of tape and different spacing. 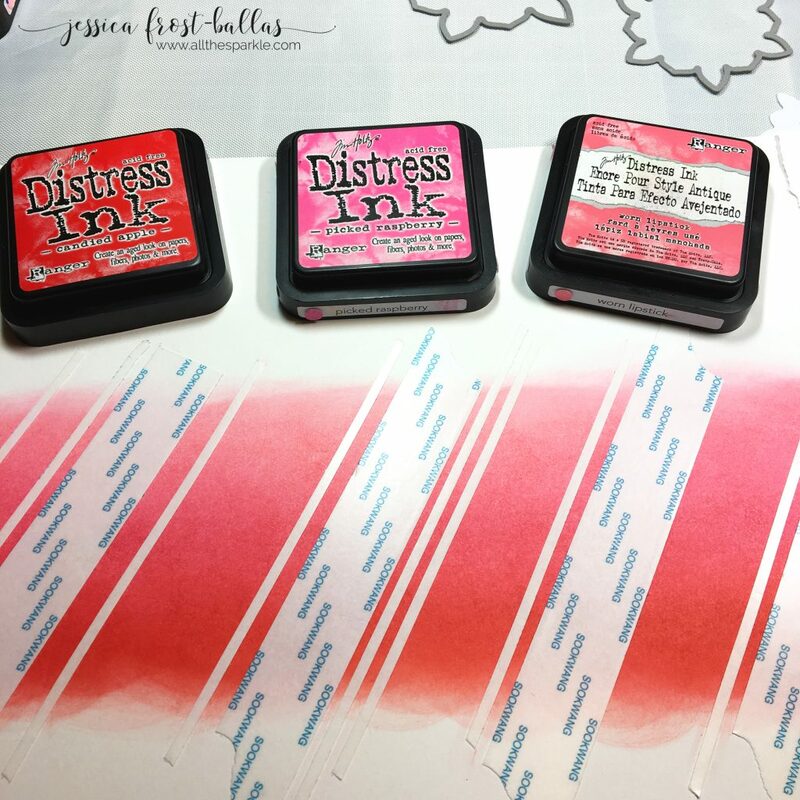 Next I blended distress inks in worn lipstick, picked raspberry, and candied apple across the paper to create an ombre pink to red look. 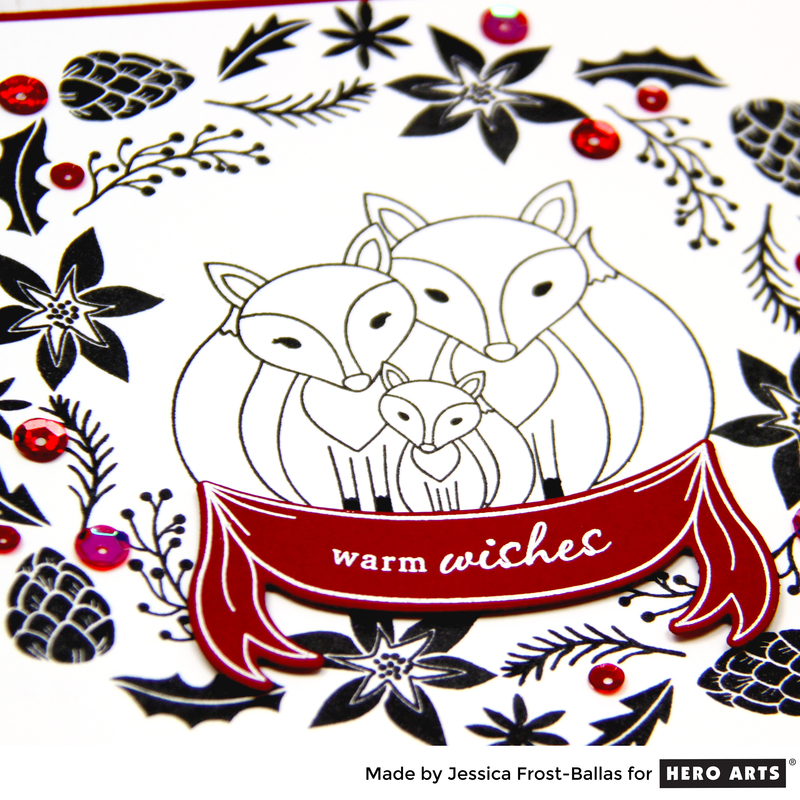 Then I die-cut the paper with the Hero Arts Snowflake Infinity dies three times. I carefully scored each snowflake in half and then peeled off the backing of the double-sided tape. I sprinkled Wow Sparkles premium glitter in truffle over the tape and burnished it in with a bone folder! Next I folded each snowflake in half and adhered them together to create a three-dimensional shape. Make sure you head over to Jennifer’s blog to see what she’s created and then check out all the tags at the CLASSroom over the next 12 days!! 🙂 Many thanks to Ellen and Jennifer for inviting me to be part of such a fun event! And thanks to you for stopping by…have a wonderful weekend!! « Simon Says Stamp Diecember Release!! Gorgeous tags! I love the strip of glitter and those colors are beautiful together. just beautiful with the glitter and red colors! This is lovely! I think it would be fun to also make several of them and attach them to the top of a present wrapped in kraft paper. So pretty! 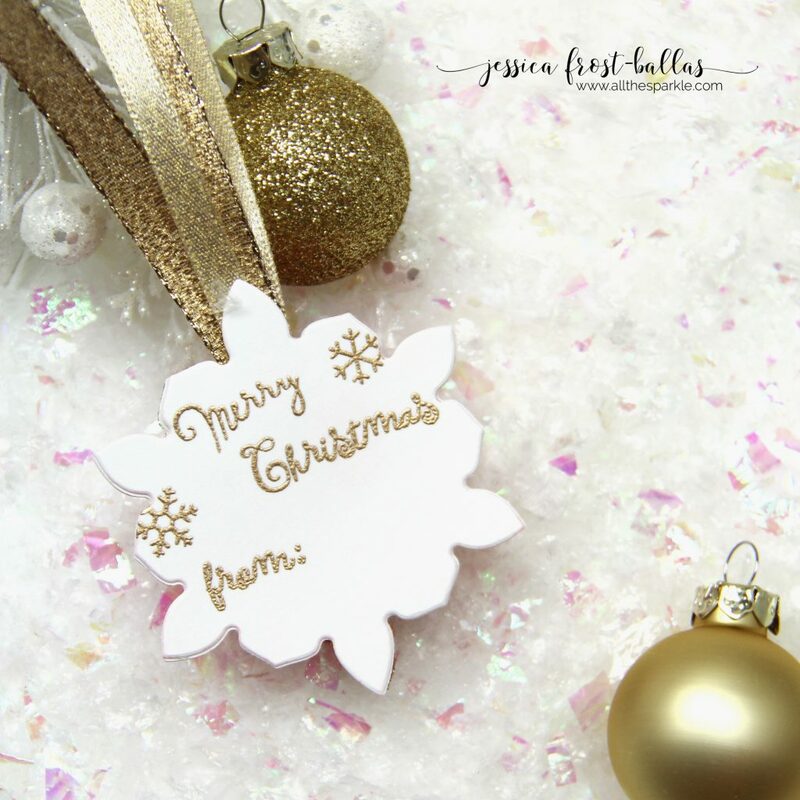 Love the sparkle and the snowflake infinity die is perfect for this tag. 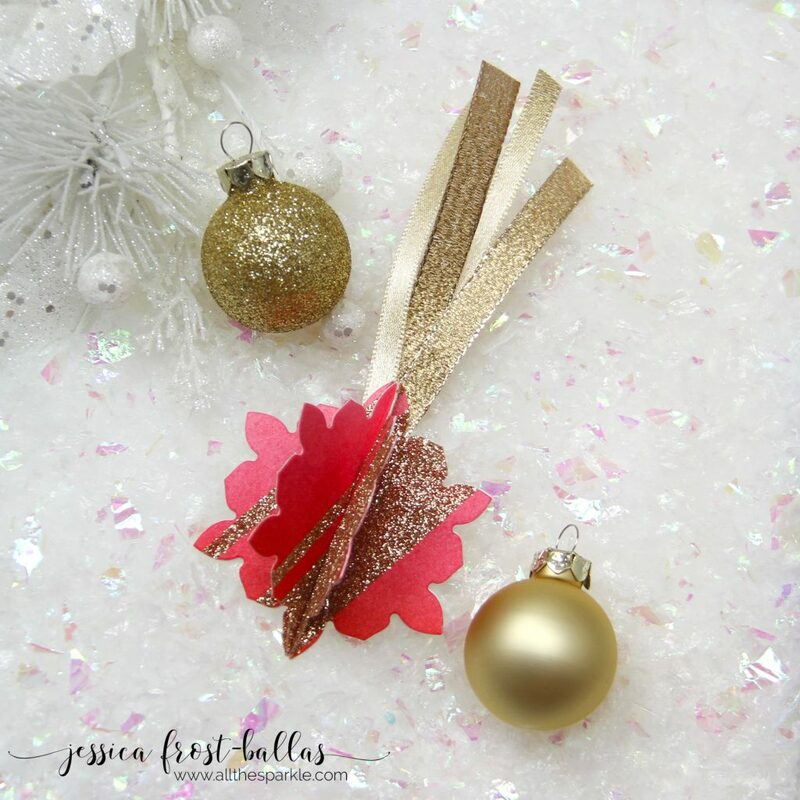 love the idea of creating glitter strips using tape! thank you. Very pretty. Thanks for sharing and inspiring us. Your tag is absolutely wonderful !! Beautiful!! Love the pinks & gold& all that gorgeous sparkle! nicely done! I keep forgetting how much I can do with double-sided tape!!! Thanks for the reminder. Love the variation. Love the sparkle and shine of these snowflakes. Perfect! Love your tag! Beautiful paper you had used. Thanks for showing us how to make you tag. Have a wonderful day! 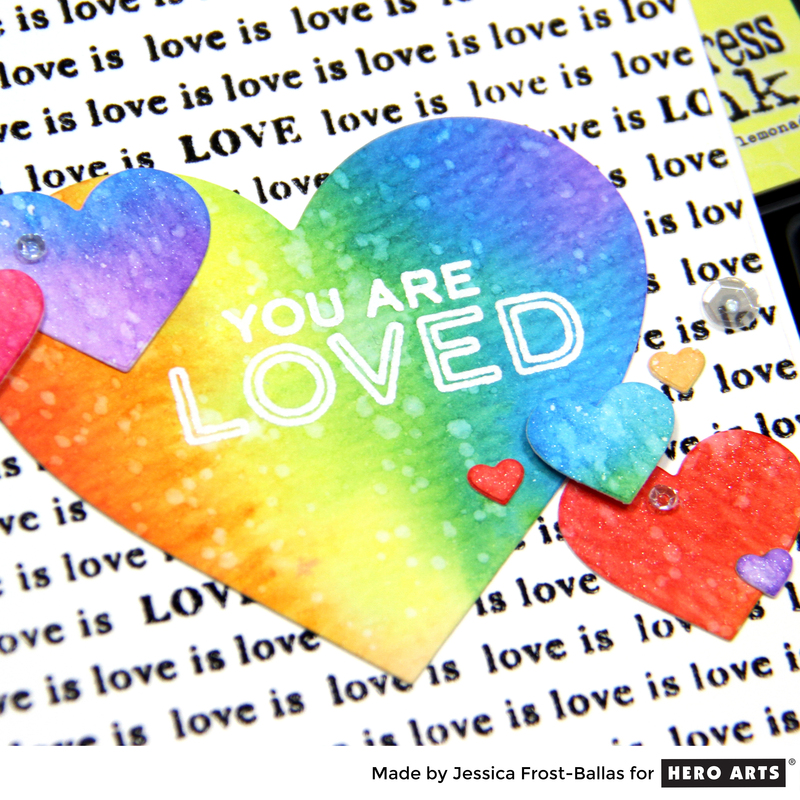 Just coming over from Jennifer’s blog and video and am loving these new Infinity dies and how creative you talented ladies have been with them!! 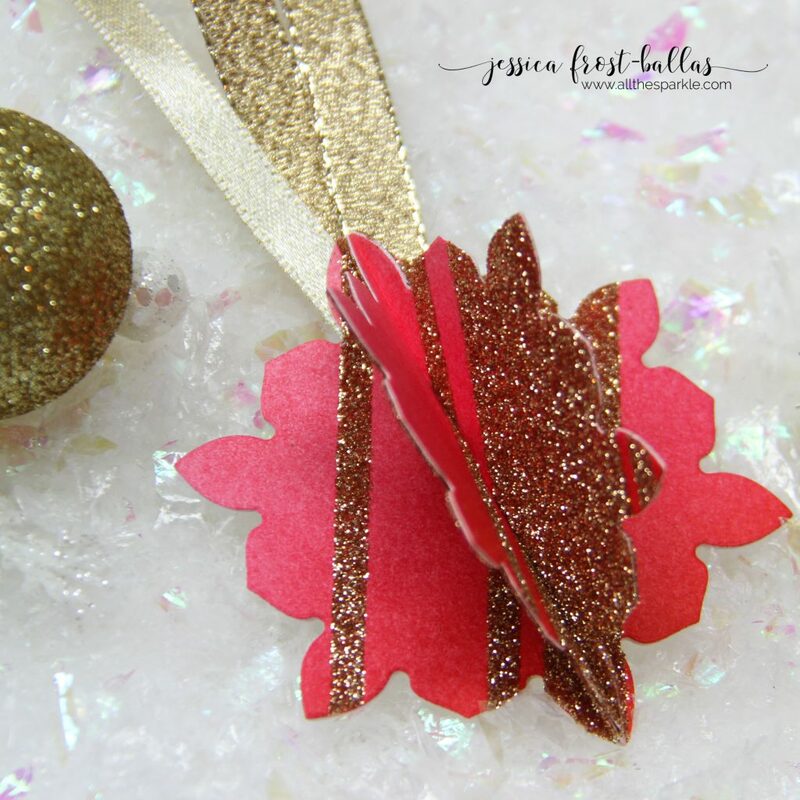 Love these 3D tags and especially I am all about the bling or glitter!! Now off to shop! Thank you for sharing your beautiful tag! 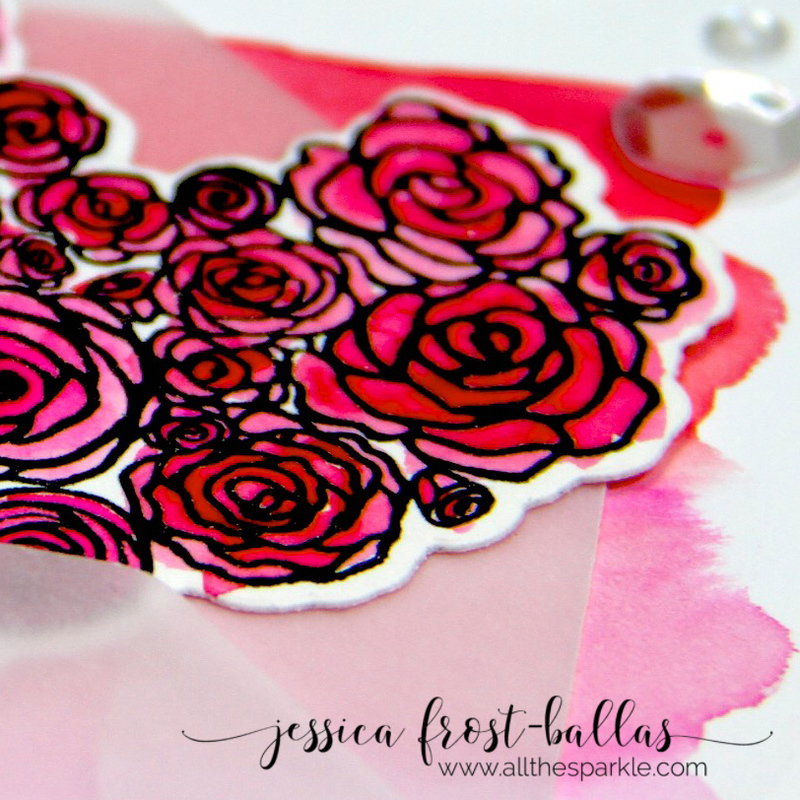 Love the pinks and all the glitter on your 3D tag! Beautiful! So pretty. I have found that using tape is the easiest best way to add glitter without it ending up everywhere. Love the pink into red tag! Gorgeous!